Media Broadcast Satellite GmbH – Teleport. Broadcast. Data. 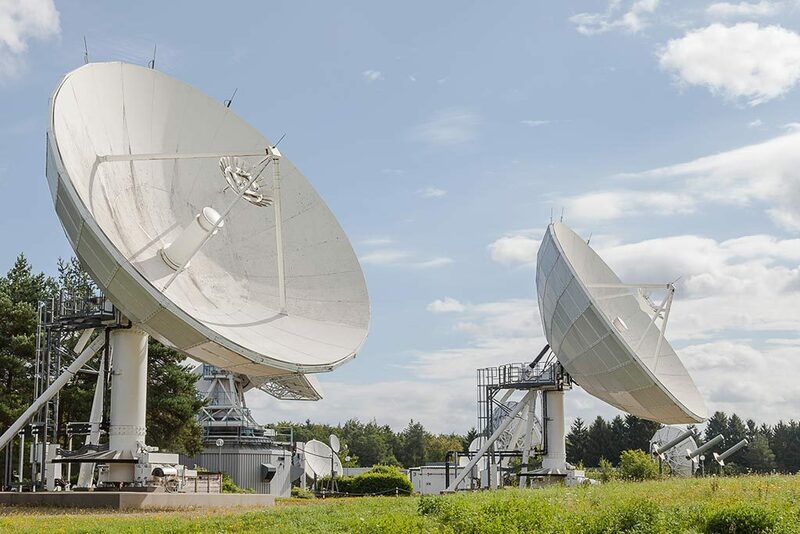 Media Broadcast Satellite is a fully independent, industry leading, teleport service provider based in Usingen, near Frankfurt, Germany. 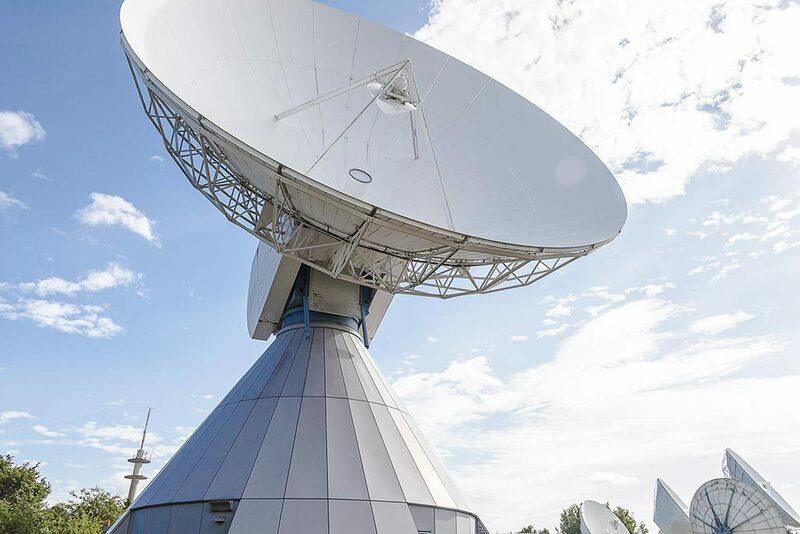 We offer a full range of satellite services for Enterprise, Government, Carrier and Broadcast markets globally. 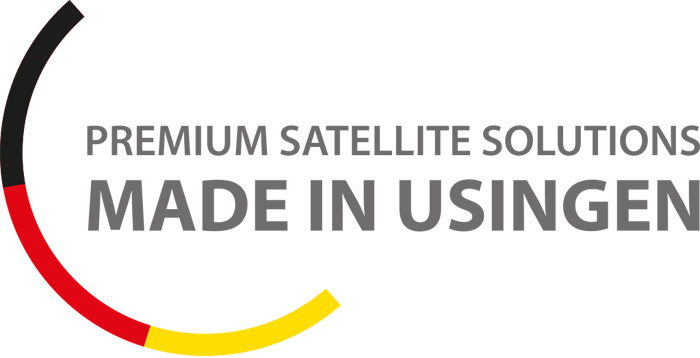 Global satellite and network services in the heart of Europe. 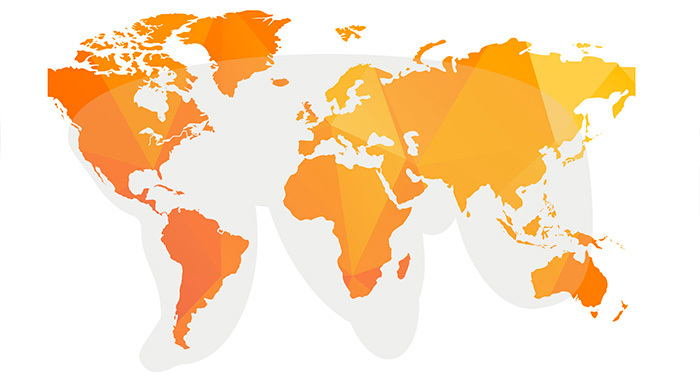 Program delivery and distribution in the entire EMEA region. Secure, borderless data and media transmission for companies from all industries and for public organisations. 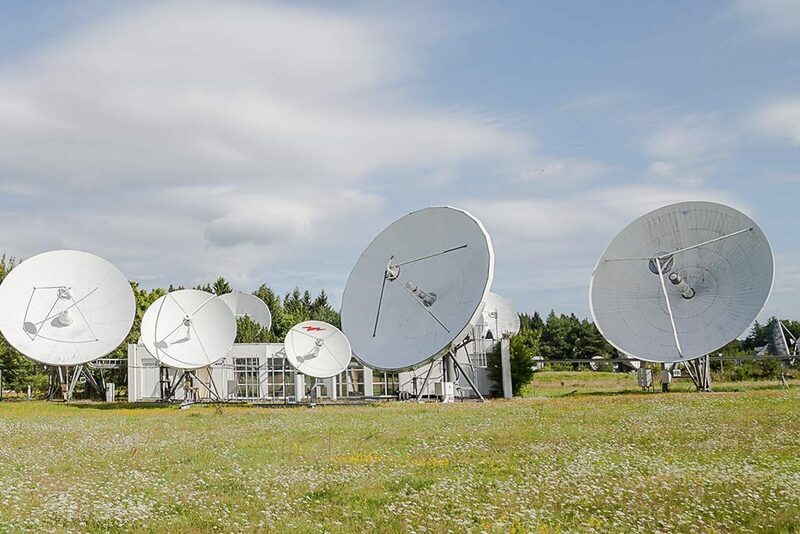 + Media Broadcast Satellite transmit and receive your data via our teleport in Usingen. + The teleport can see all satellites between 76°E and 60°W. + Usingen is an optimum location for almost every target area.